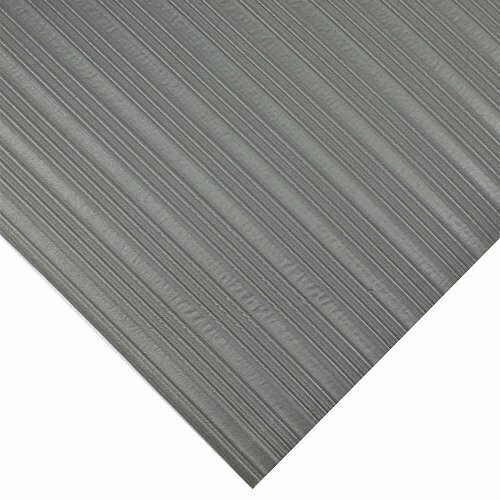 Soft and flexible, the Ribbed Cushion mat is a great choice for anti-fatigue matting on a budget. 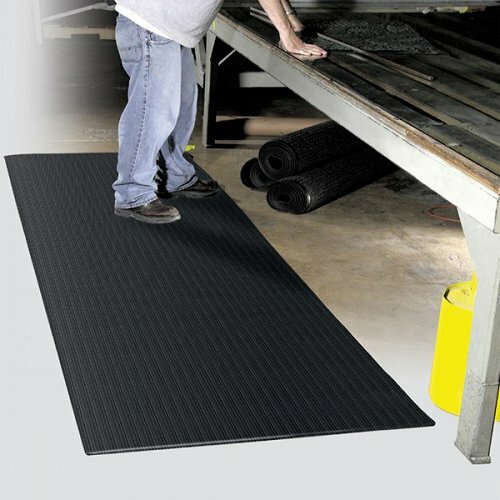 This blown vinyl sponge is ergonomically designed to reduce floor hardness. It is available in standard sizes or can be cut to your requirements. 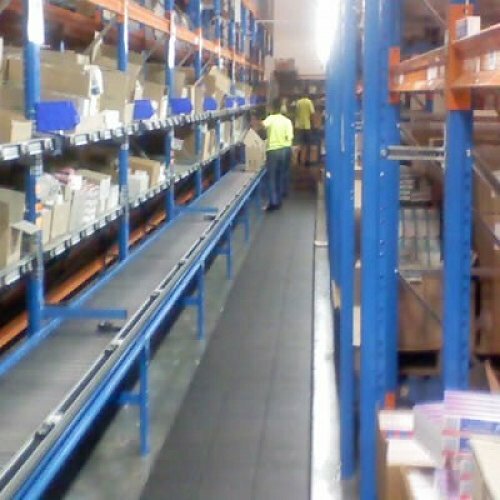 Ribbed Cushion is easily cleaned and will benefit staff that may need to stand for periods of time. The mat can be rolled up and due to its light weight be easily moved or stored as required.